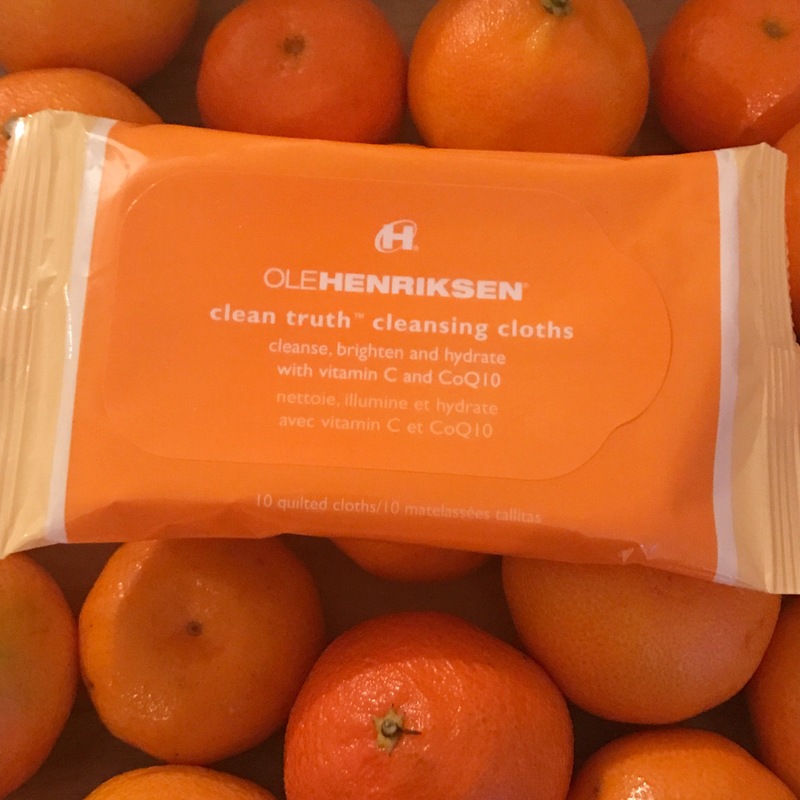 Today’s treat was some cleaning cloths from Ole Henriksen. They smell super refreshing and leave your skin feeling revitalised and fresh. I would highly recommend if you’re looking for some easy to use, convenient cleansing cloths. Personally, I rarely use cleansing wipes, unless I’m in a rush, but these are great… I used them for the first time today and I will definitely be buying some more!